...synchronize my contacts (and *only* these)? ...synchronize the system time with the internet? ...synchronize my Smartphone / cell phone? 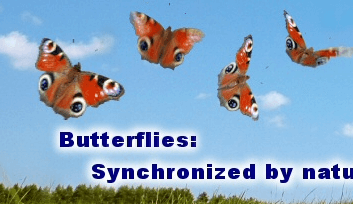 ...synchronize every x minutes? 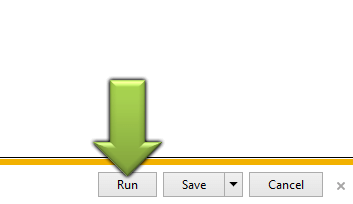 when my computer is shut down? ...use an USB connection to synchronize? 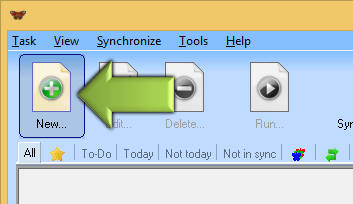 ...synchronize my Outlook while it is OPEN? ...synchronize my huge mail file? 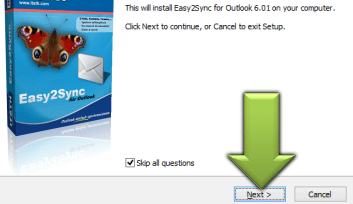 ...synchronize my IMAP/OST/CST mail folder?